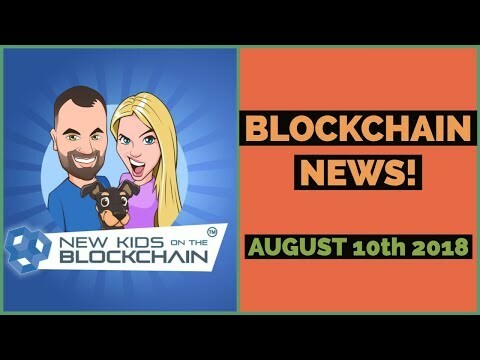 ☄️Don't forget to email us at lisa@newkidsontheblockchain.com with any suggestions of what you want to see in the show, it could be EOS chat, Bitcoin banter, all things ICO and crypto, blockchain events, Etereum, whatever you like! I would like to create a token to break up the R&D racket so more independent scientists can do work, publicar, and contribute to the global scientific dialog. R&D can be very risky and presently it is mostly governments and major corporations that fund most research. I don’t think that effects the results, I think that determines the results! Need I point out some research that shows how much fraud there is in R&D? A token, let’s call it ENVIRO, would be contributed towards development of this project, where each allocation would be recorded on the blockchain. A community and a project manager would decide the structural guidelines for commercial viability of each contribution or allow for donation-based allocation as well. fonamentalment, I see a system where each participant has a vote via token contribution, and at the same time has potential for a return on his contribution as well. +lisadowns Just did Lisa! gràcies!